Am I the only person that found Terrahawks frightening as a child? Having a random convo with friends about old kids tv programmes and Terrahawks came up, I was shocked they actually liked this show! This absolutely gave me the heebies as a kid!! 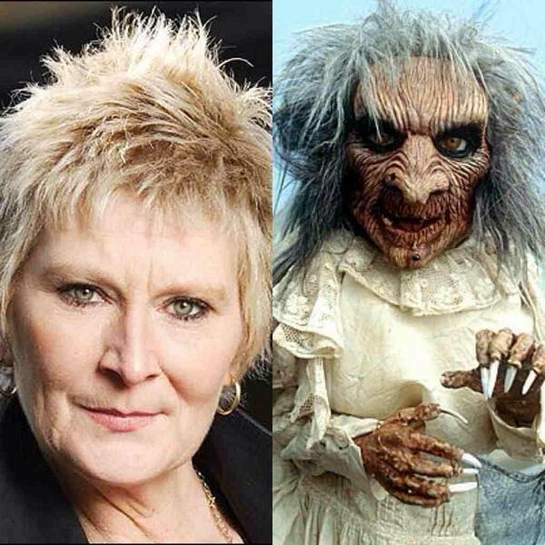 Anyone else agree or was there another programme that creeped you out? Chocky - hid behind the sofa when that came on. Haha. This made me chuckle. Me and a similar aged work colleague (42) often talk about that show and what the hell it was all about. If anything strange happens at work we always blame chocky!